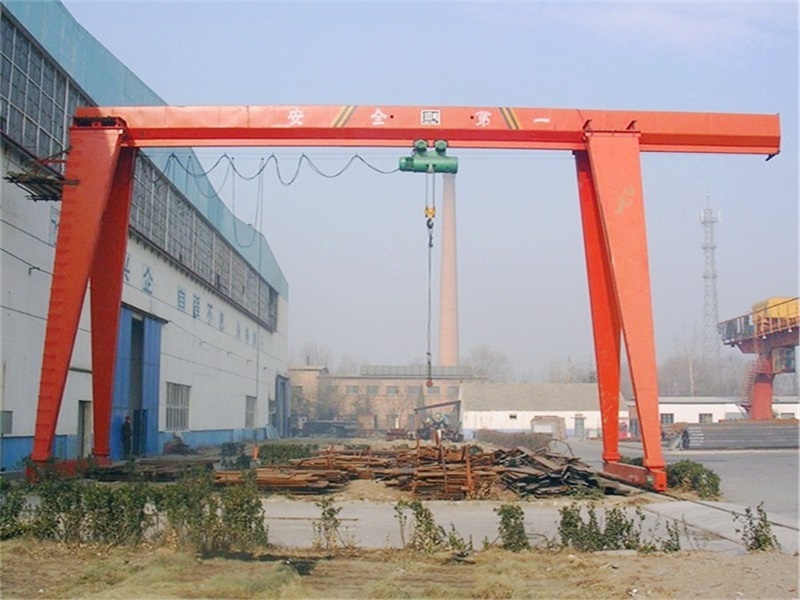 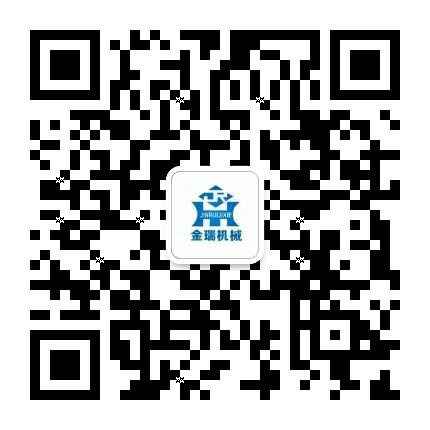 Electric Bridge Crane Types - Henan Jinrui Machinery Co., Ltd.
Electric bridge crane has different types, as one of manufacturers and suppliers, electric bridge crane classify by different working condition, function, work duty, such as different workshop, warehouse, factory or customized design type, etc. 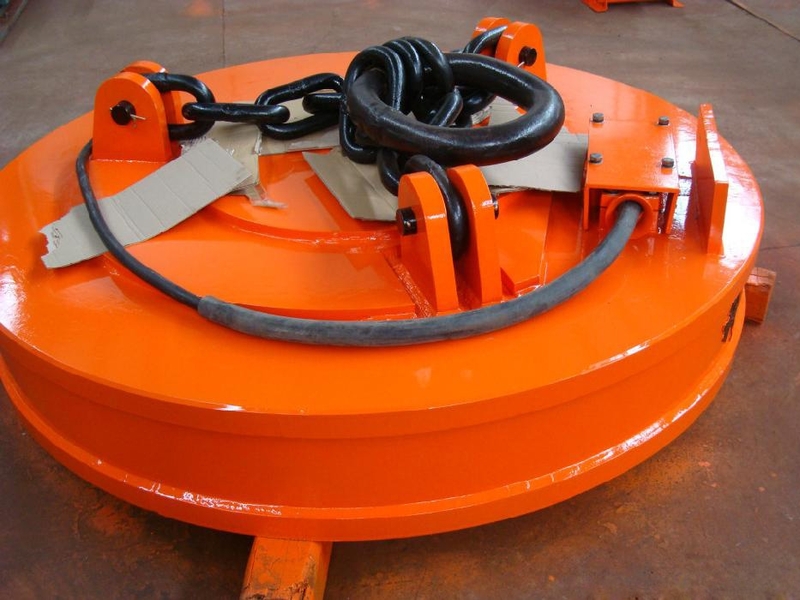 No matter which type, we will offer cheap price. 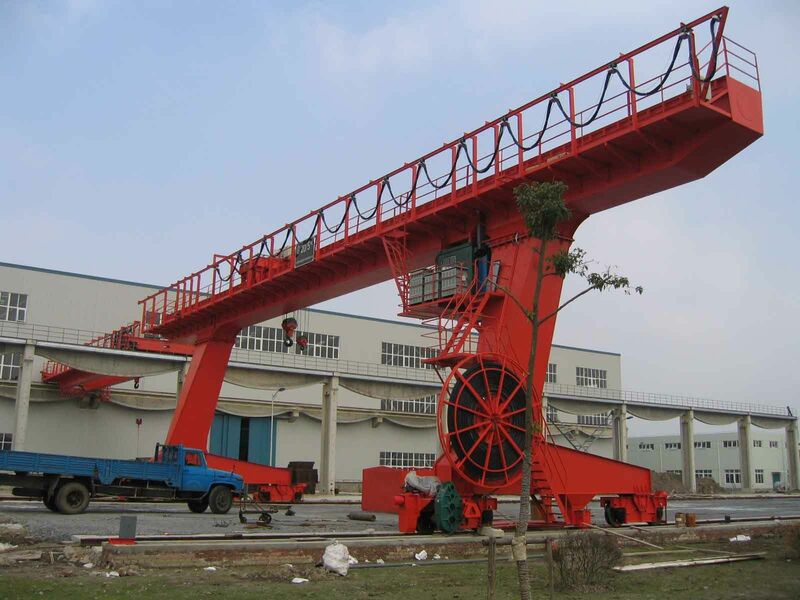 Electric bridge crane consists of hoisting mechanism, traveling mechanism and trolley frame. 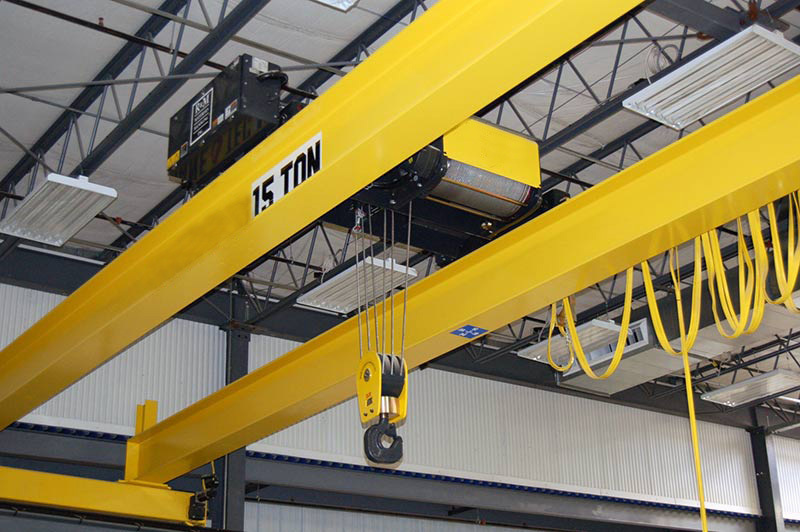 Hoisting mechanism includes a motor, brake, reducer, drum and pulley. 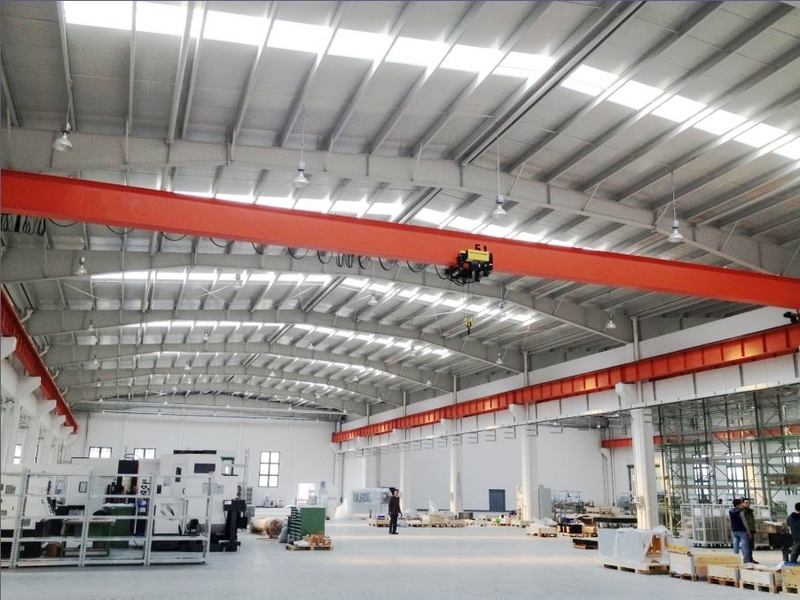 Simple beam electric bridge crane, 0-20 ton bridge crane, samll weight, span and beam is made of I-beam steel or other steel, equip with manual hoist or electric hoist, and simple trolley. 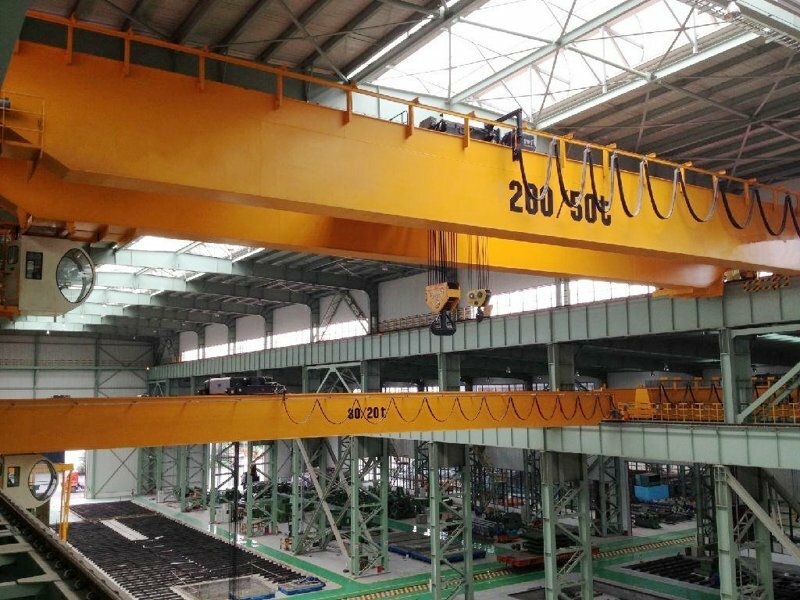 This electric bridge crane can do particular process operation in steel production process, there are special work mechanism or device on lifting trolley. 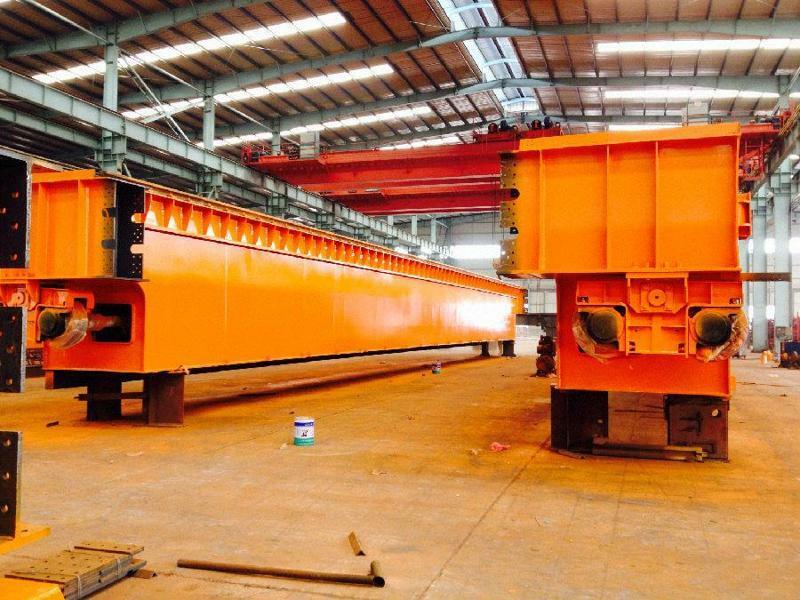 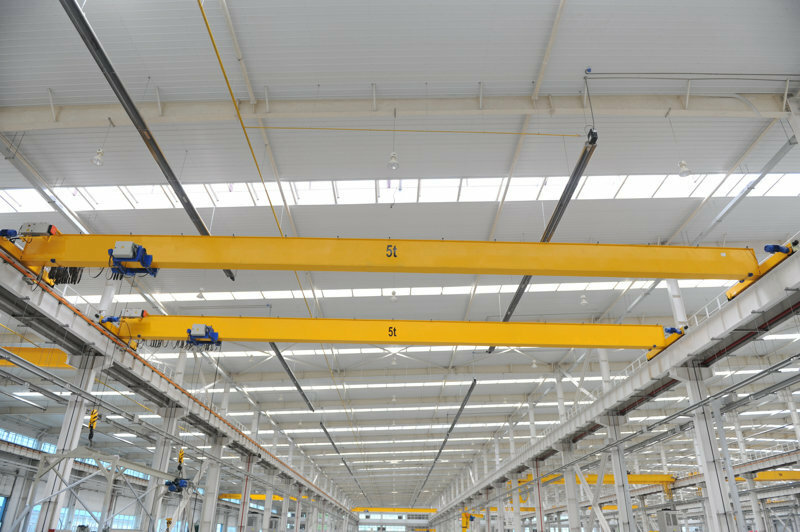 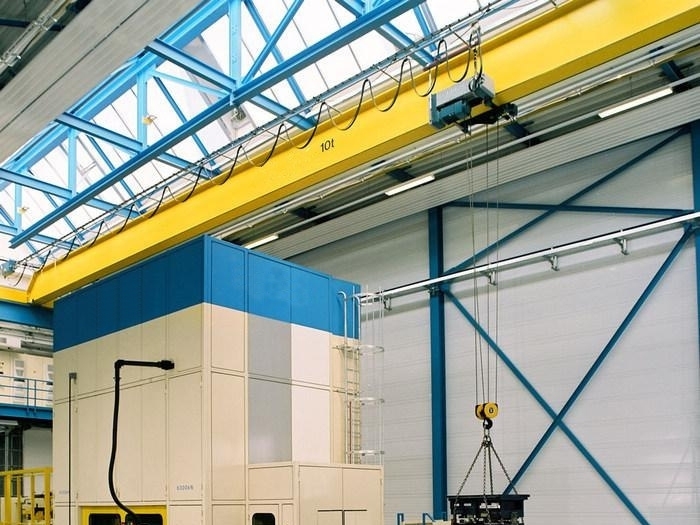 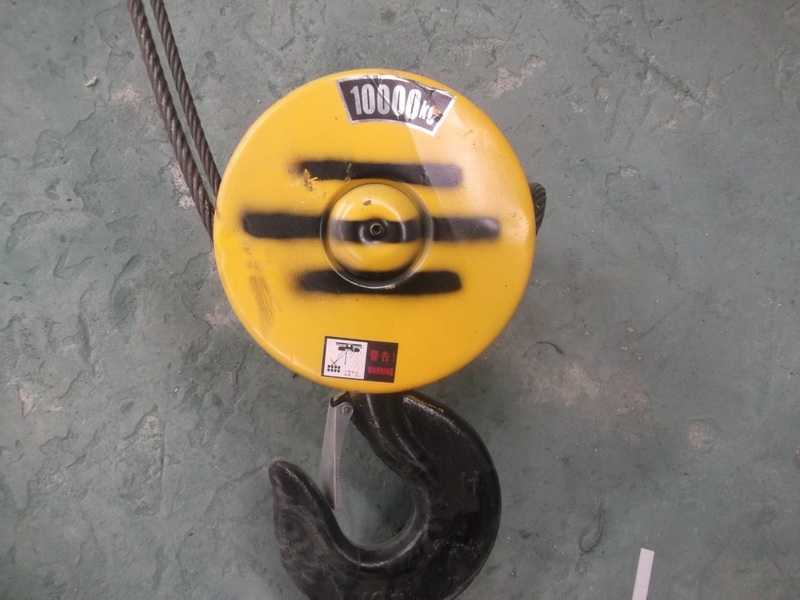 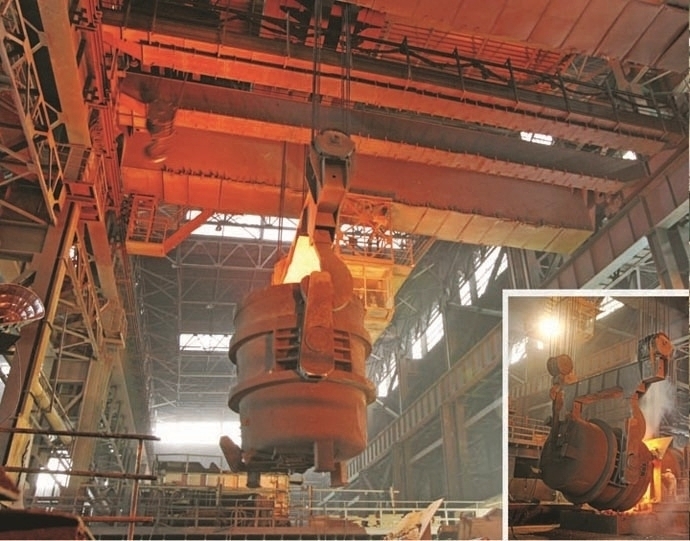 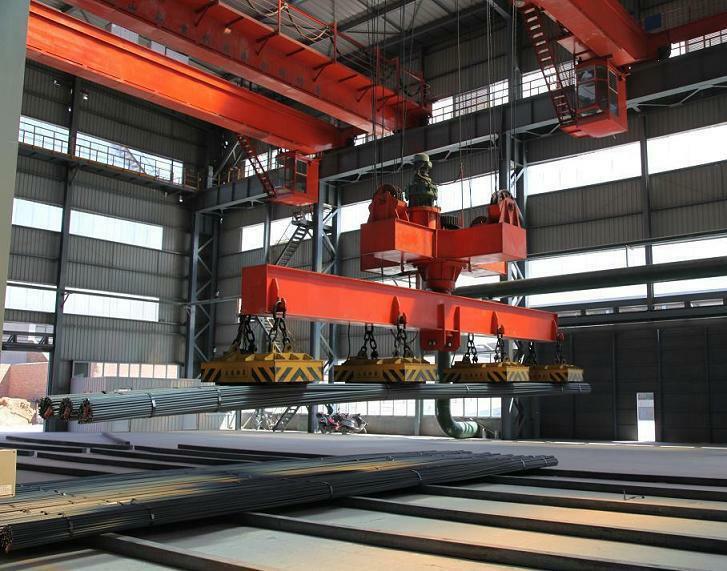 These type overhead crane can be used frequently, higher working livel, suitable for harsh conditions. 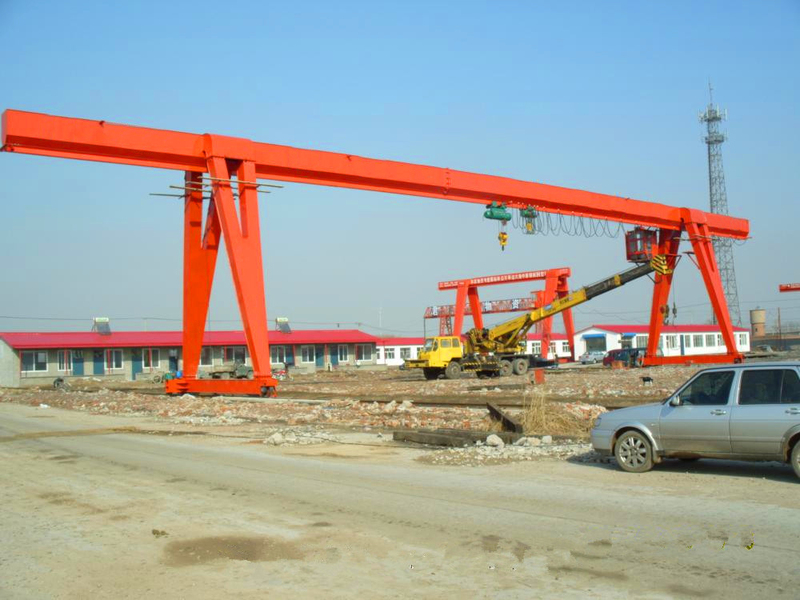 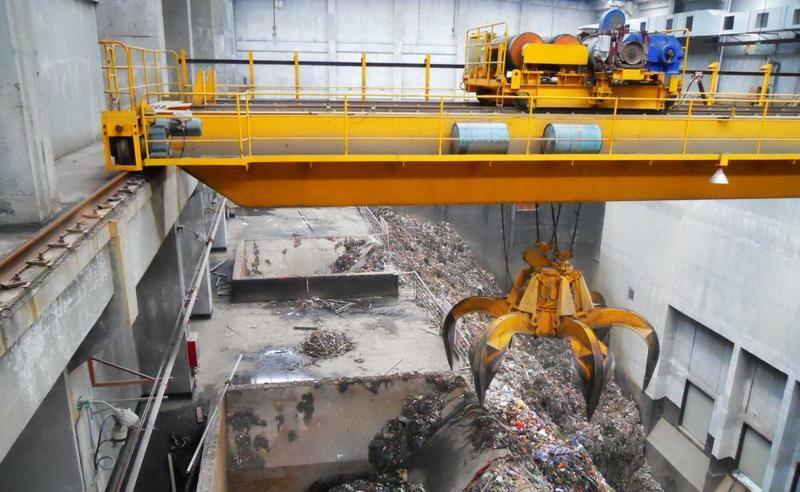 The grab electric bridge crane equip with Grab, ususlly used for lifting goods which is bulk material. 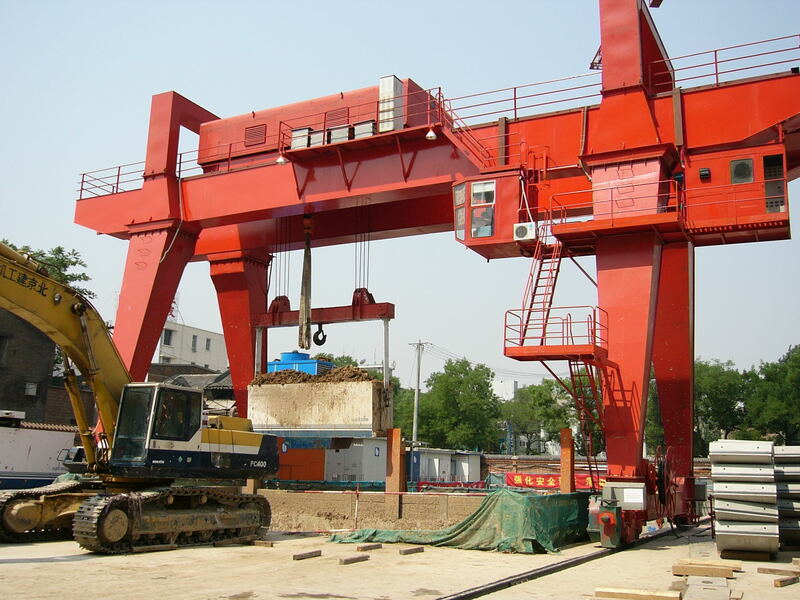 Magnetic electric bridge crane equip with electromagnetic chuck, when power on, magnetic chuck can catch uo the steel material, lift to the designated place. 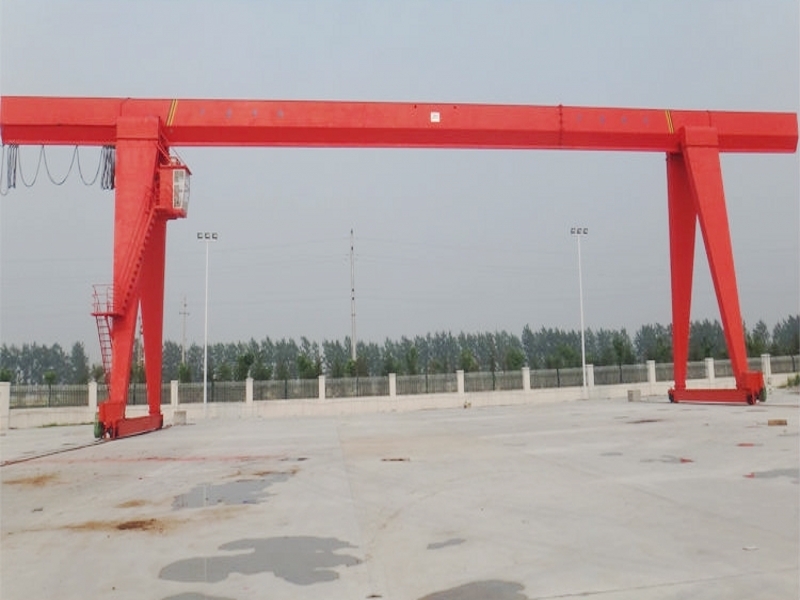 European electric bridge crane is based on Chinese domestic-made crane, combine with European crane advanced technology, structure compact and reliable, good universality, low price, light weight, energy-saving, low noise.